The ‘Made in Bangladesh’ vision in Technology Sector will enhance the pace of the country’s progress towards Middle-Income country by 2021. Such motto of the entrepreneurs will encourage innovative ideas among tech-professionals. Said Information Minister Hasanul Haq Inu . Minister was speaking as chief guest at a meeting of entrepreneurs and professionals at the newly established DevoTech, a state-of-the-art Technology Park in Gulshan, Dhaka this afternoon. 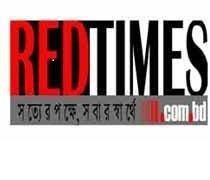 `Establishment of DevoTech Software & Technology Park that provides fully compliant and connected plug & play workplace and R&D facilities for IT, Technology Industry and Startups of Bangladesh is also a significant step to realize `Digital Bangladesh’ policy of Prime Minister Sheikh Hasina’, said the minister. 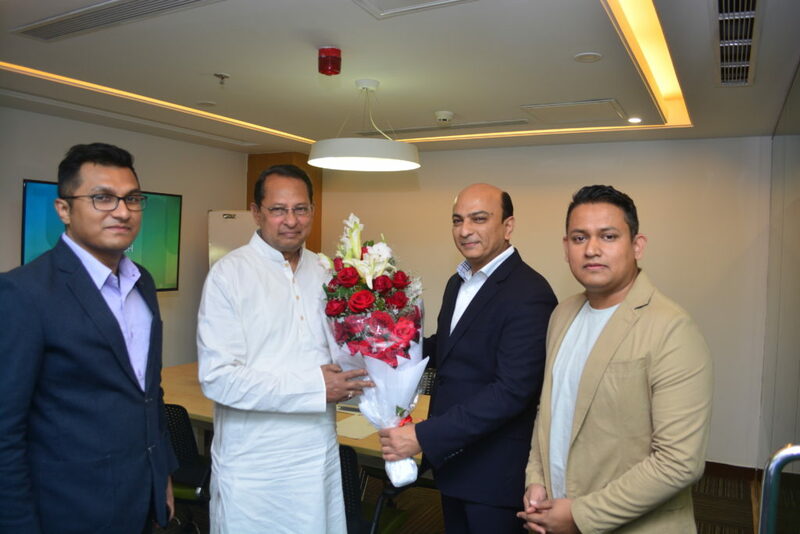 At the meeting, Chairman and CEO of DevoTech, Raihan Shamsi described DevoTech as a new platform supporting transformation of the startup ecosystem and digital innovation and shared ‘Made in Bangladesh’ vision of the Tech Park with the minister.